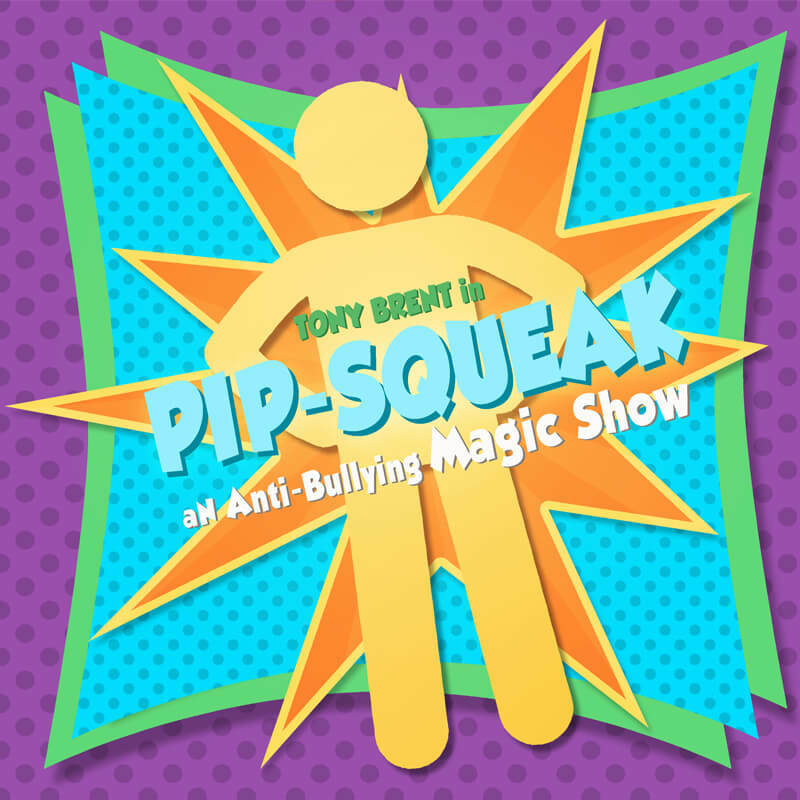 Award-winning magician and comedian Tony Brent returns with Pip-Squeak: An Anti-Bullying Magic Show (January 14 – 19, 2019). Because of his small size as a child, Tony was bullied in the cafeteria, in the gymnasium, on the playground, and generally anywhere there were no adults present. 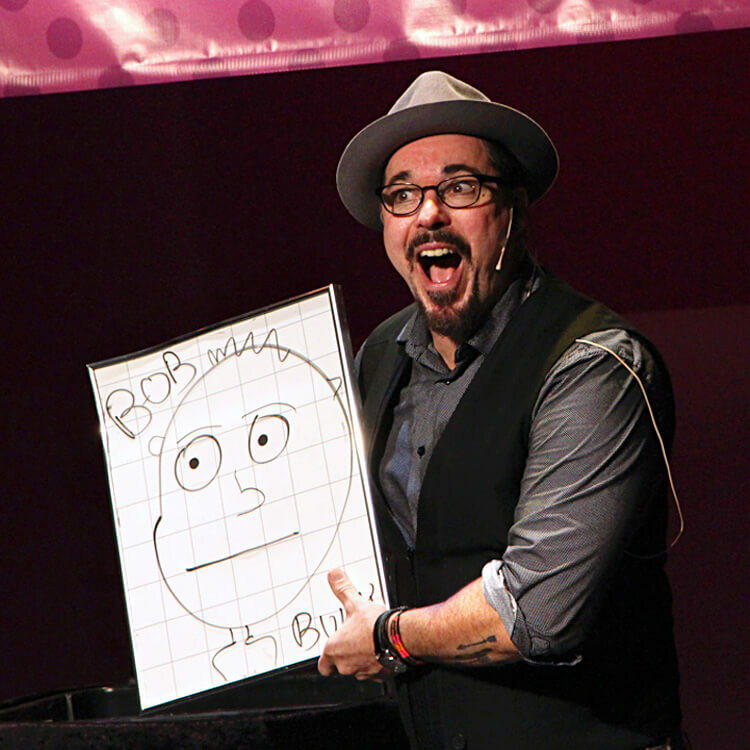 Now using comedy, amazing magic tricks, juggling, and a coat-rack loaded with costumes, Tony gently and humorously teaches children how to cope with being bullied. In addition, children learn to recognize the signs of bullying and whether or not they themselves might be guilty of bullying. Tony portrays various people from his childhood and role-plays with children about various ways they could respond if they or a friend are bullied.